Based on the blockbuster film! After six losing seasons in a row, high school football coach Grant Taylor is convinced things can't get any worse. But he's wrong. Defeated by fear and failure, he turns to God in sheer desperation. How will his new faith play out in life - and on the field? 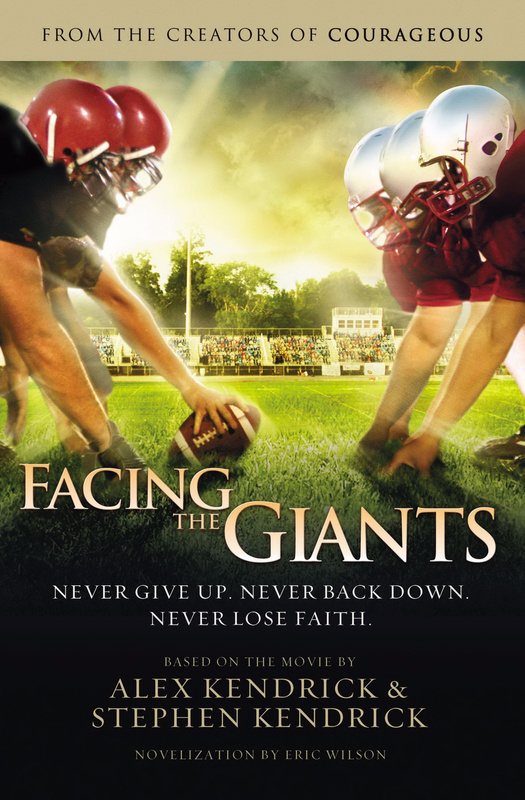 Facing The Giants Rev Ed by Alex Kendrick was published by Thomas Nelson in August 2011 and is our 10795th best seller. The ISBN for Facing The Giants Rev Ed is 9781401685263. Be the first to review Facing The Giants Rev Ed! Got a question? No problem! Just click here to ask us about Facing The Giants Rev Ed.